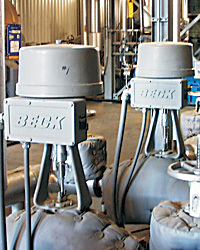 Utilities are continually investing in Beck actuators and realizing the long term benefit. 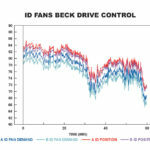 Below are a series of data charts that were generated by one such Beck actuator user. Click on each in succession to enlarge the graphs. Today’s utility industry is characterized by ever increasing emission regulations, rising fuel costs, and a growing need to be competitive. 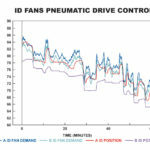 Optimizing and maintaining control performance and minimizing downtime are critical to meeting these challenges. In response, power producers are continually investing in control systems and instrumentation to meet regulations, reduce costs, and avoid costly trips and outages. In addition, as new capacity is built, these plants will also require state-of-the-art control and high levels of reliability. Investments in advanced control instrumentation and logic are very necessary, as is the addition of new plant systems (e.g., Overfire Air and SOFA), which are required to better control combustion emissions. However, the investments are only as effective as the precision, reliability and responsiveness of the dampers and valves. Many utilities understand this, and replace pneumatic actuators and typical electric actuators with Beck Electronic Control Drives. 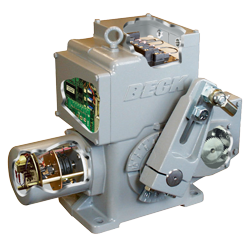 In fact, Beck actuators are modulating the dampers and valves of over 1,000 electric utility boilers. In addition, Beck actuators are also installed in modulating applications on over 600 industrial boilers of all sizes and styles. In spite of the critical role of boiler control dampers and valves with respect to efficiency, safety and reliability, their performance is often ignored. 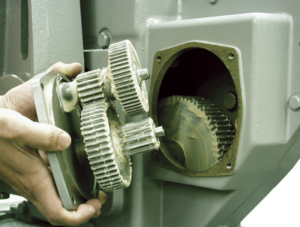 In many cases, actuator problems tend to be addressed only after a serious or complete failure occurs. The rest of the time, poor performance goes undetected, or the impact it has on control is underestimated. 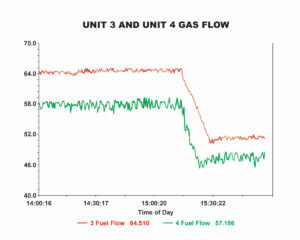 Poor damper and valve performance is a leading source of combustion control problems, often limiting ramp rate, contributing to boiler emission problems, or impacting heat rate. 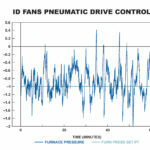 Pneumatic actuators are highly susceptible to stick / slip response, excessive dead time, inconsistent performance with changing conditions, and performance degradation over time. 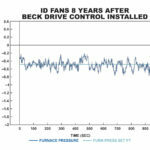 As a result, pneumatic actuation simply cannot provide the level of control performance provided by Beck actuators; nor can it provide the benefits of consistent and reliable performance over time and in harsh conditions. 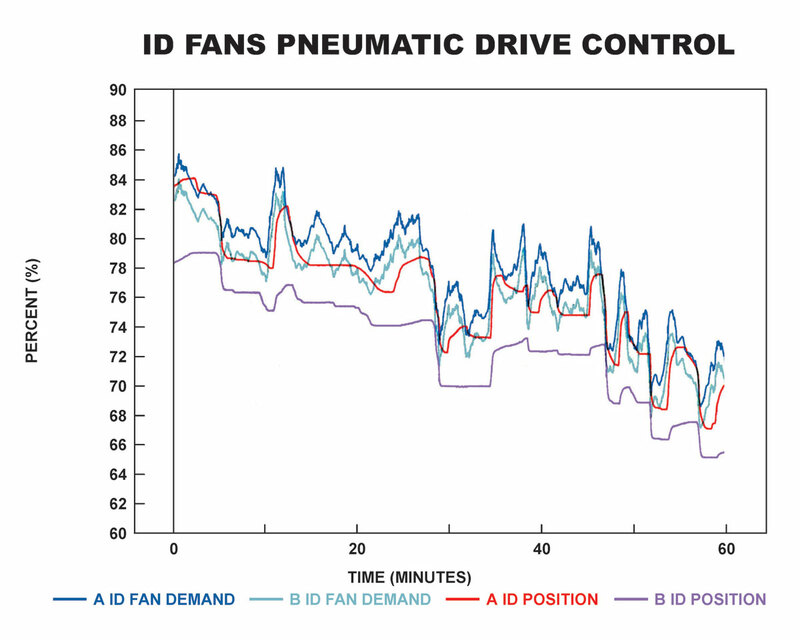 Similarly, typical electric actuators are poorly suited for active boiler control, since most are limited by motor duty cycles, provide less accurate positioning capabilities, and are less reliable–especially in the harsh operating conditions for which Beck actuators are designed. 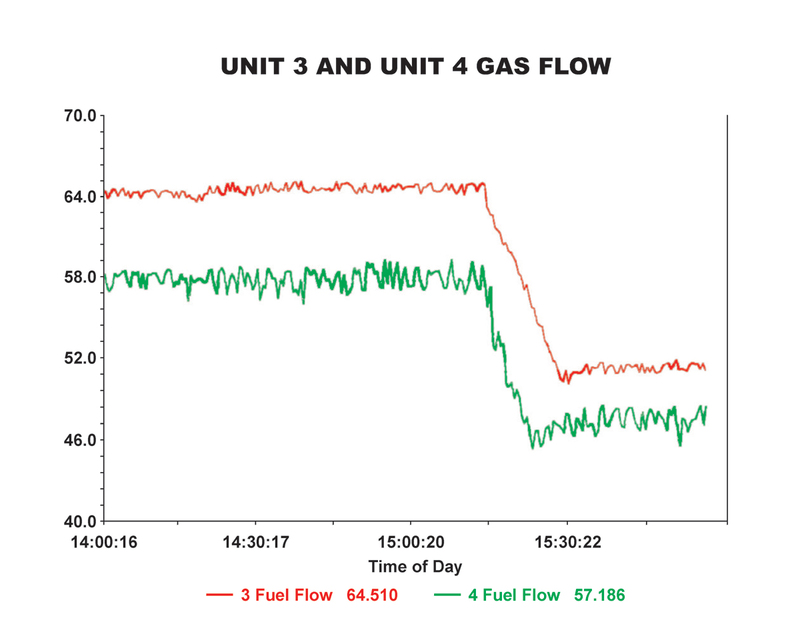 In addition to damper control, good boiler control also requires stable feedwater and fuel control. 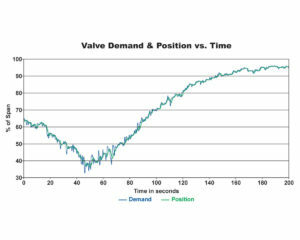 Figures 3A & 3B below show the results of installing a Beck actuator on a feedwater flow control valve. This particular boiler is subject to extremely large and sudden steam load swings, often in excess of 30% of the boiler rating in less than one minute. 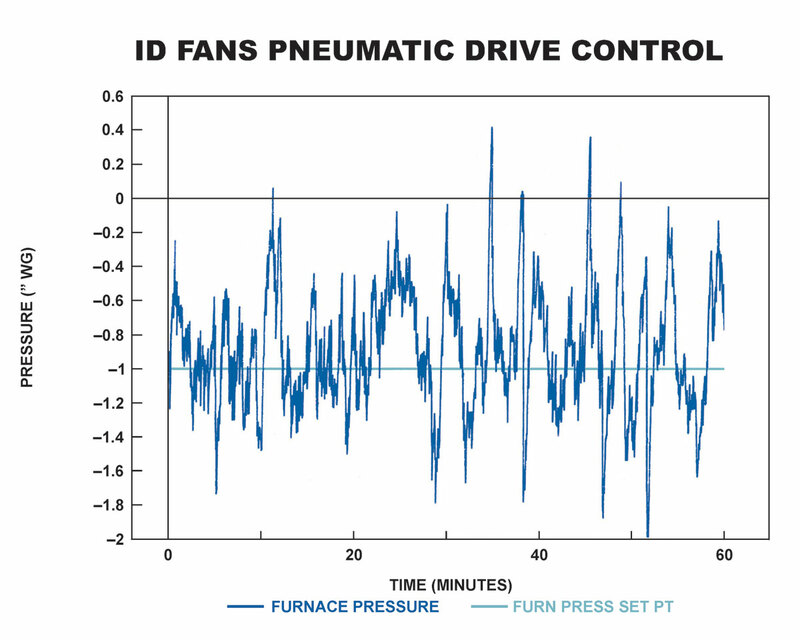 With the original pneumatic actuator installed on the feedwater valve, drum level control limited the boiler’s ability to meet the steam load requirements. 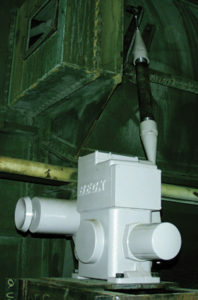 The installation of a Beck actuator provided the feedwater valve performance necessary for responsive, stable drum level control–even during the most severe load changes. 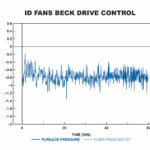 Why do Beck actuators improve control and eliminate the inherent problems of pneumatic actuators and typical electric actuators? 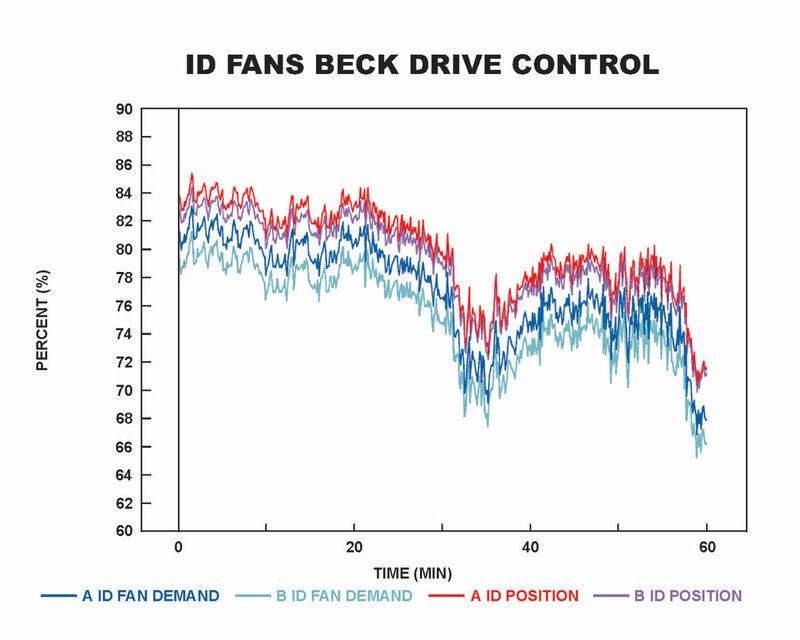 Beck actuators respond to a modulating controller demand signal instantaneously, regardless of changing loads and conditions. Therefore, Beck actuators will not stick or slip like pneumatic actuators, thus eliminating dead time and position overshoot. 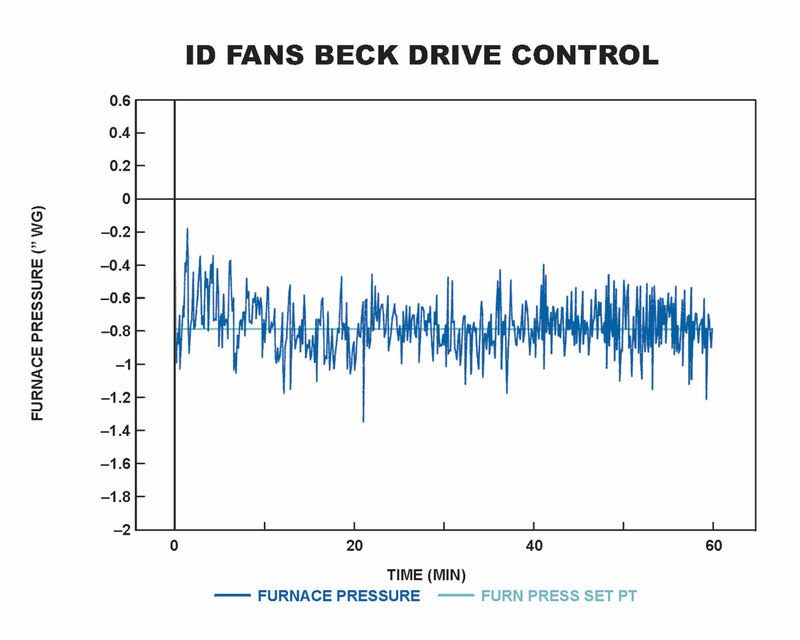 Beck actuators track the controller demand signal closely under closed-loop conditions, with resolution unmatched by pneumatic and typical electric actuators, ensuring responsive, tight, and stable process control. 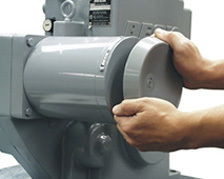 Beck actuators provide consistent control over time with virtually no maintenance requirements. 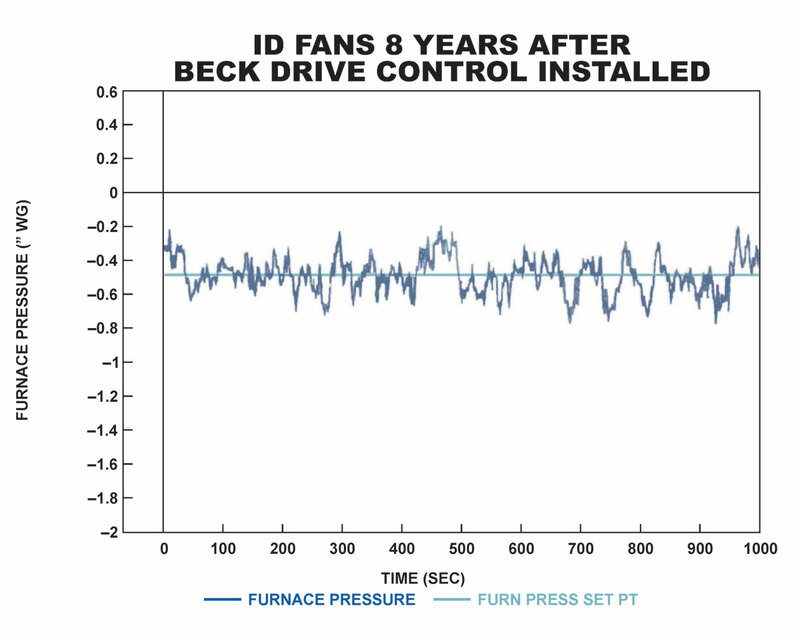 Beck actuators eliminate the dependence on costly and unreliable air systems, thus eliminating problems like freezing and contamination. Weather, dust, dirt, and temperature (-40 to 185° F.) conditions do not affect performance. The extreme ruggedness and quality of Beck actuators simply means that they will outlast and outperform other actuators, thus minimizing unit trips and downtime. 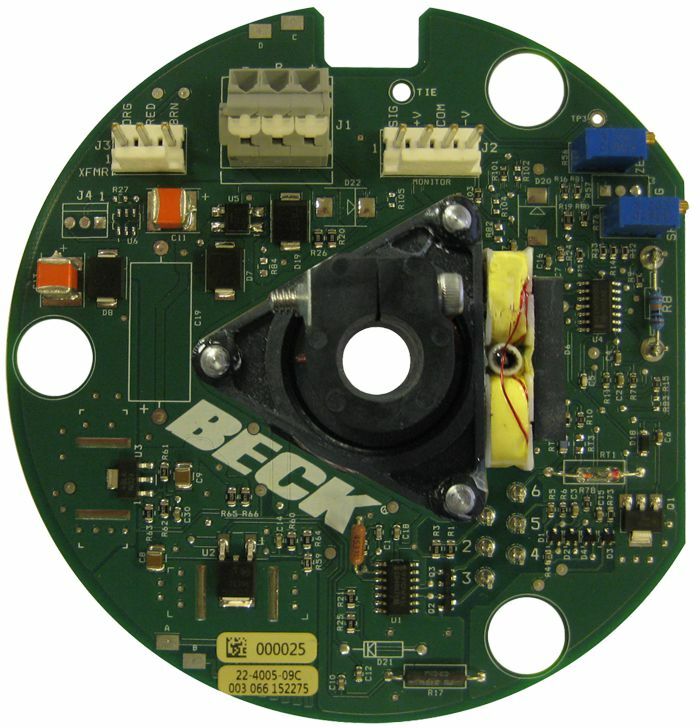 Beck’s unique motor design makes the precise, reliable performance of the actuators possible. 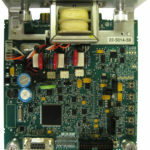 This no burnout motor ensures that the actuator is available 100% of the time. There are no duty cycle limitations typical of most electric actuators, so the actuator performs as the loop requires rather than the loop performing as the actuator permits. Reaches full speed and torque in milliseconds and stops in milliseconds, eliminating dead time. Provides extremely accurate and repeatable positioning for modulating applications. 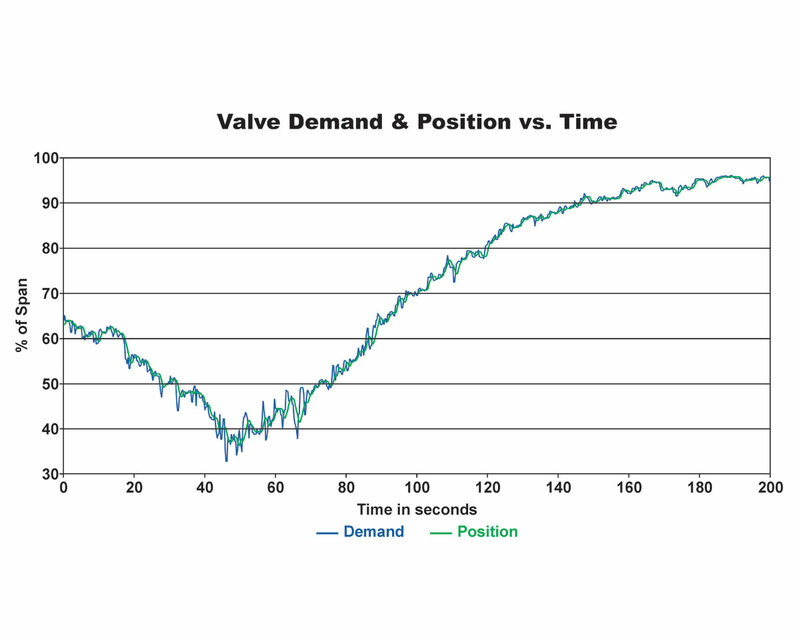 Will not coast or overshoot the desired position. Draws low current (0.16 A to 3.0 A). The low power consumption permits easy use with uninterruptible power supplies. Uses double-lipped, grease-sealed bearings for maintenance-free operation. And . . .Never overheats or burns-out; even under demanding modulating control or stalled conditions. Our field-proven electronics provide excellent position control in response to modulating control signals. 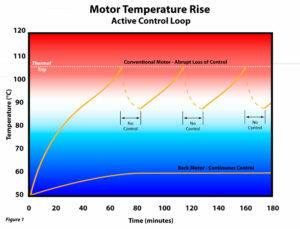 This maximizes control loop performance by ensuring that the actuator responds exactly as the control loop requires. The DCM-3 is equipped with a local interface panel for pushbutton calibration functions without the need for external devices or software. LED diagnostic lights display a number of status conditions. 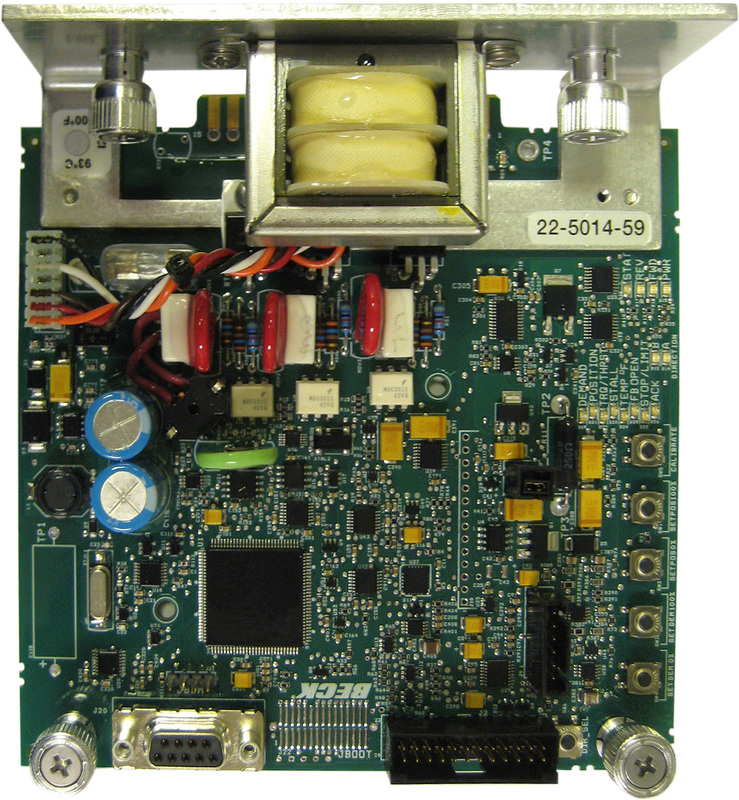 The DCM-3 is also equipped with a HART® communications interface to provide bidirectional digital communications over the existing analog demand wiring—providing access to the added functions and information without interfering with control or requiring new wiring. 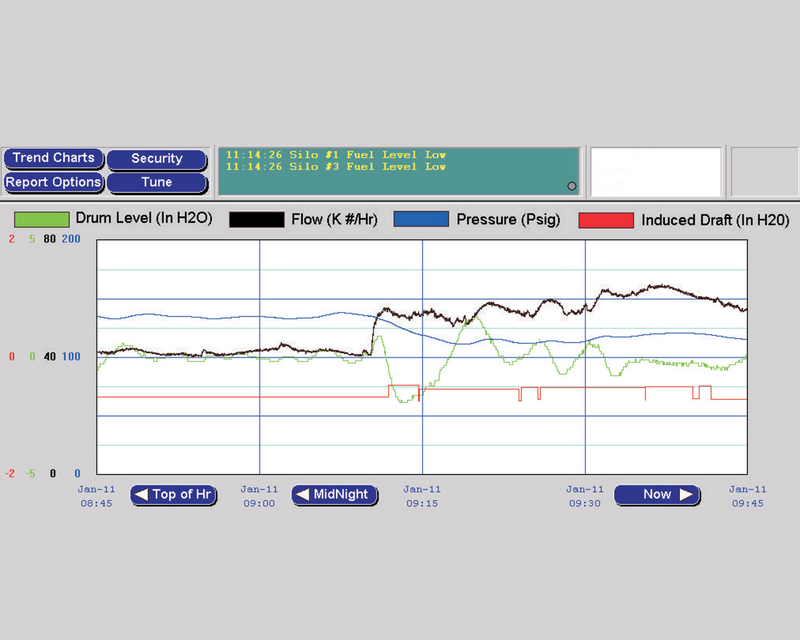 Communications can be established either remotely or locally using any standard HART®-based communication tool and is compatible with common asset management systems. Optionally, the DCM can be equipped with Foundation Fieldbus® or Profibus PA® communication capability. 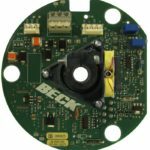 Beck’s Contactless Position Sensor (CPS) also resides within the actuator, and provides reliable internal position feedback to the DCM for position control. The DCM also uses the sensor signal to source a 4–20 mA external position signal for remote monitoring of actuator position. Unlike typical position sensors, the CPS does not wear due to its contactless design. Beck actuators include heavy-duty, single-pole, double-throw (SPDT) switch mechanisms for electrical over-travel protection. Switch cams will not slip because each is mounted to the shaft by an integral, tangential clamping means—with no set screws to mar the shaft. 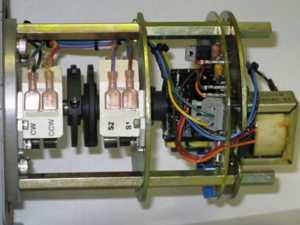 Every actuator is equipped with two over-travel limit switches. Optionally, actuators can be equipped with up to four auxiliary switches that can be set to operate at any desired point of actuator travel, thus providing discrete inputs for control or indication. A maximum rating of 6 A at 120 V ac (three times the maximum motor current for most models) to ensure long life. Auxiliary switches are field-adjustable with infinite positioning throughout the actuator’s travel range. May initiate secondary functions or provide remote indication of actuator position. All Beck actuators are built with local positioning capabilities. 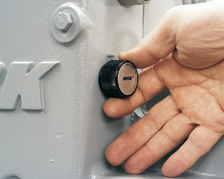 An electric Handswitch allows electrical local operation of the actuator, while a convenient Handwheel, or Handcrank on some high torque actuators, allows manual positioning of the actuator output shaft without electric power. The electric Handswitch allows the actuator to be positioned locally and is very useful for the initial setup of the actuator and linkage. It also serves as a diagnostic tool or a backup control device in the event the loop controller or demand signal malfunctions. 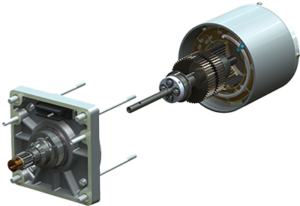 Even in the absence of power, and with full load applied, the actuator output shaft can be manually positioned using the easy-to-turn, spoke-free Handwheel. No clutch mechanism is required and mechanical stops protect against manual overtravel. 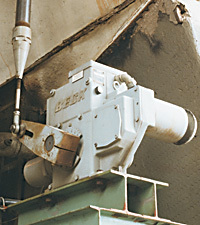 The unique design of the crank arm allows infinite position adjustment to simplify installation. Engineered linkage kits are available to complete the connection from the crank arm to the damper. Once the connection is made, the linkage length may be adjusted, simplifying the final mechanical calibration. Also, Beck rod ends incorporate a bearing to compensate for some lateral misalignment. 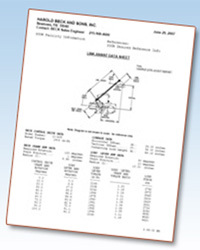 Beck’s Link-Assist™ program provides a printout showing the optimum actuator and linkage configuration for the application. The linkage arrangement can be characterized to match the torque profile of the application. Request this free service to save time, simplify installation and ensure the best performance at the lowest possible cost.